We guide 3.5 to 11 year olds from gross motor skills, to learning the keyboard. Details here. Music is Fun is where the playing starts. We guide young learners from the gross motor actions of a piece (high-lows, slow-fasts) to the keyboard. This is the time when music is made, and even composed, by your child. Ask now about your FREE introductory lesson by completing the form below. What is it about Junior Keys? Aural skills – by ear recognition of notes and phrases. Chord playing, which assist in developing skills such as transposition, composition, improvisation and playing by memory. Transposing – is playing known pieces in other keys or positions on the piano. From the early stages your child will transpose. Who should be in Piano Keys? We recommend beginners of 8 years and older start in Piano Keys Course. A full range of musical skills will be developed and there is quite an emphasis on playing piano. 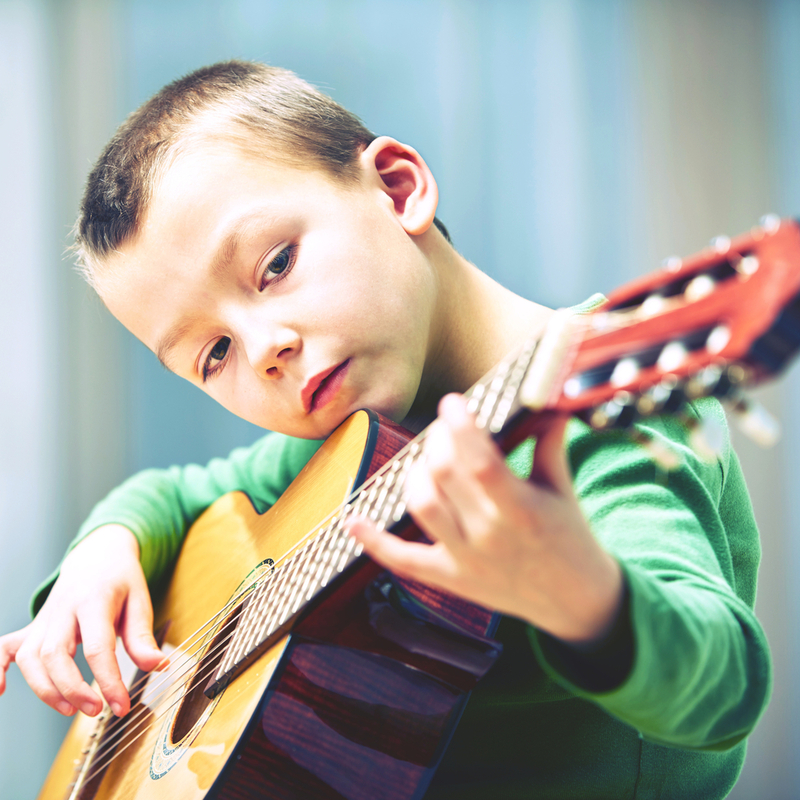 We recommend your child learns in a small group where they can participate in a range of activities required to develop this broader range of musical skills than traditional private lessons.